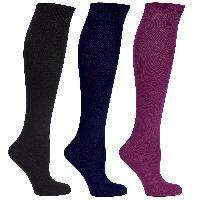 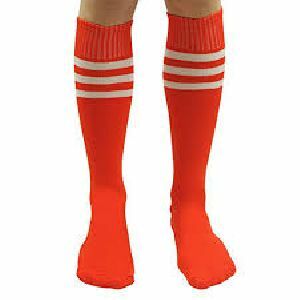 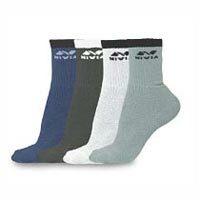 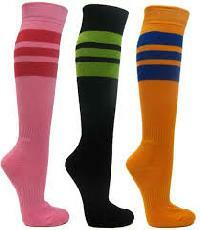 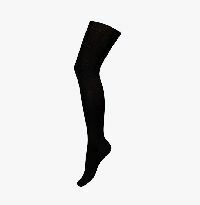 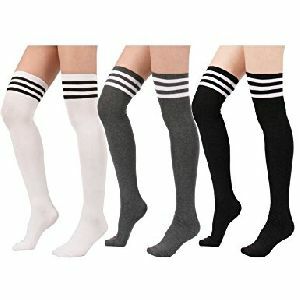 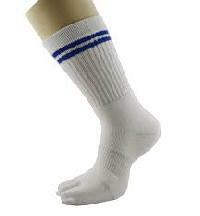 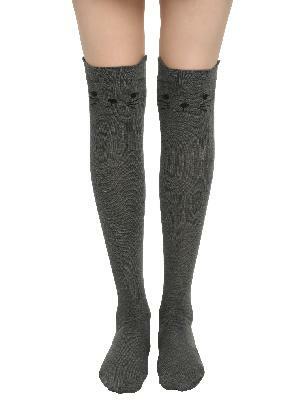 Material:This performance sock has added Lycra content for extra comfort with long term durability. 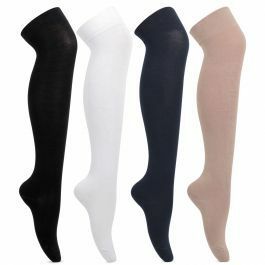 Specialty:Soft feel to skin as crafted using Cotton Fabric. 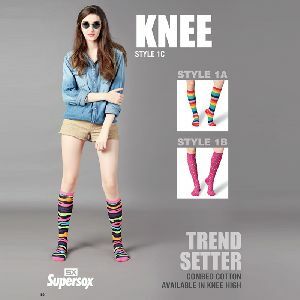 Rib Designed for perfect fit.Package:Packing should be possible on one pack, two packs, three pack, five pack and also possible customized.